Different flavors run parallel in this complex, yet simple to make, cocktail. 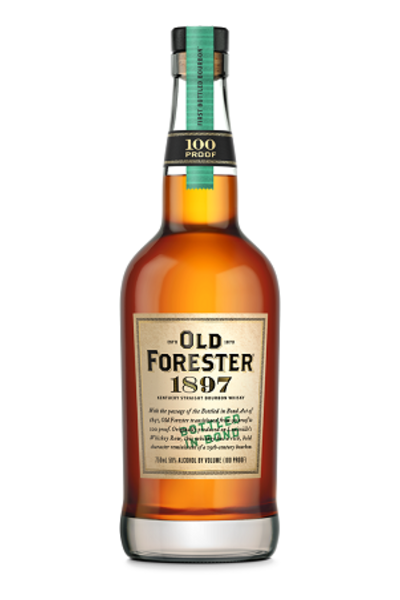 Enjoy a blast from the past with this 1920 Highball from Old Forester. This jammy bourbon cocktail has layers of complexity, but is shockingly easy to make! Swap in Collingwood Canadian Whisky for the gin in a Tom Collins and you've got Tom Collingwood! He doesn't disappoint.